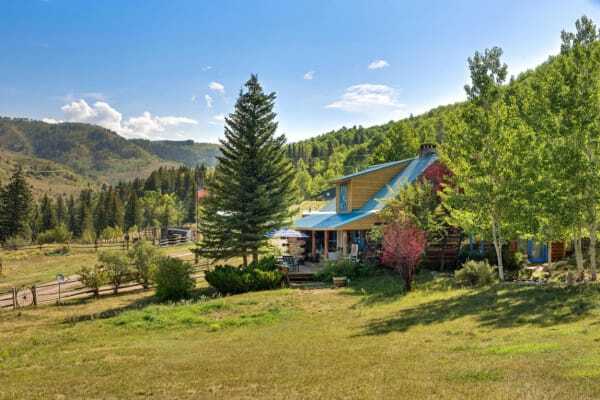 Through her real estate career she has received numerous top producer awards served as President of the Aspen Board of Realtors received the Realtor of the Year Award and served as the Real Estate Liaison for the Aspen Chamber Resort Association. Carol grew up in a real estate family from St. Louis MO and has been a licensed broker with Mason Morse for over 26 years. She is all about customer serviceÌ¢‰âÂå?her knowledge and perfo She has been a Licensed Realtor in the State of Colorado since 1985. 30 years experience listing and selling luxury properties in Aspen/Snowmass and the Roaring Fork Valley.